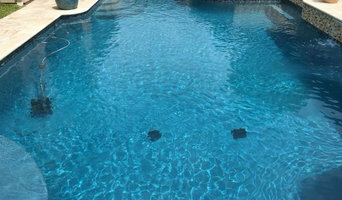 Our comprehensive approach to your pool's water chemistry includes weekly water testing and water conditioning, eye irritation prevention, 75lbs DE, 10lbs Alum and 20lbs Isocyanuric acid per year, all performed by our trained and licensed service personnel. Our goal is to keep your pool sanitary and sparkling blue so that you don't have to worry about buying, storing, or adding chemicals ever again! 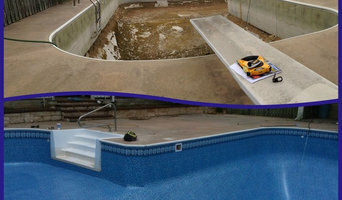 We are the largest pool service in North Texas for a reason. We know that once you experience how easy it is to have a sparkling blue pool from Metro Pool Chemical, you will have wished you signed up long ago. Serving Tarrant County and portions of Southern Denton County since 1980!